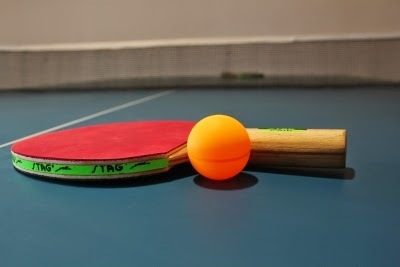 Table Tennis legend Gao Jun led the Women's trials table with 11-0, while Michael Landers topped the Men's trials with 9-2. The amazing thing is that Jun is 43 years old and still going strong! 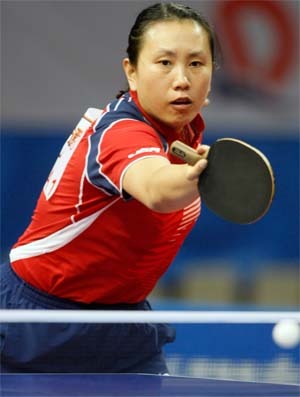 Gao Jun is a medallist at the Olympic games. She moved to the USA in 1994 from her native China.